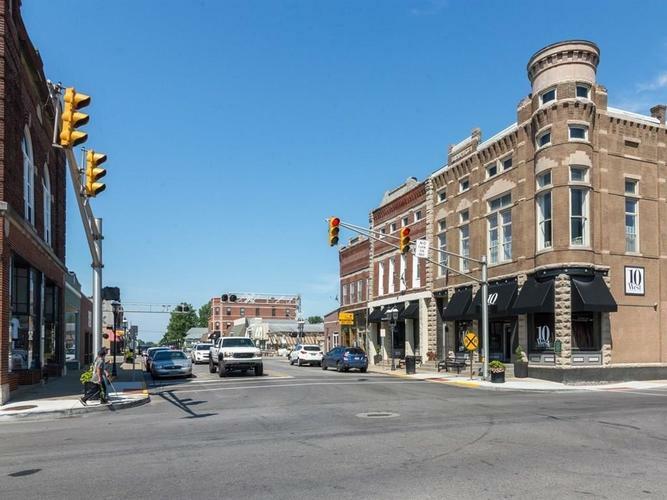 Welcome to Small Town USA! 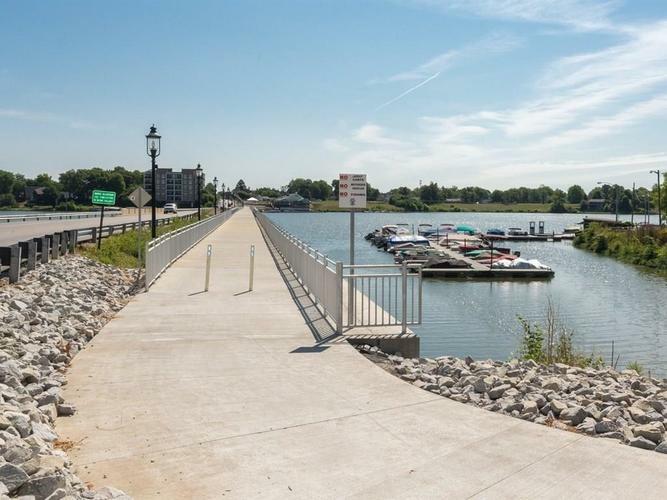 Welcome Home to the lakeside town of Cicero Indiana! 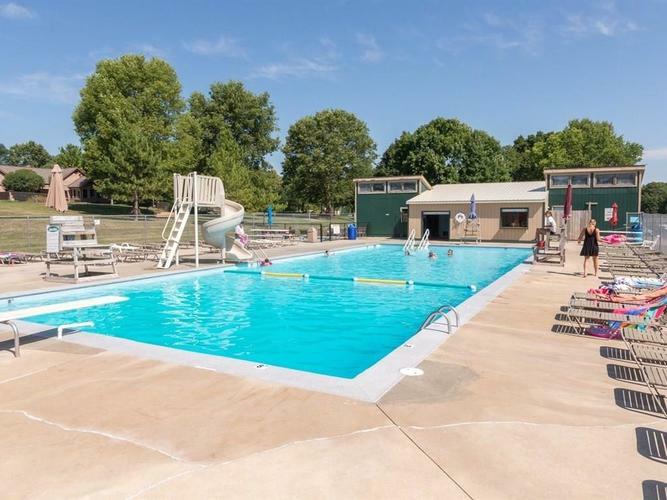 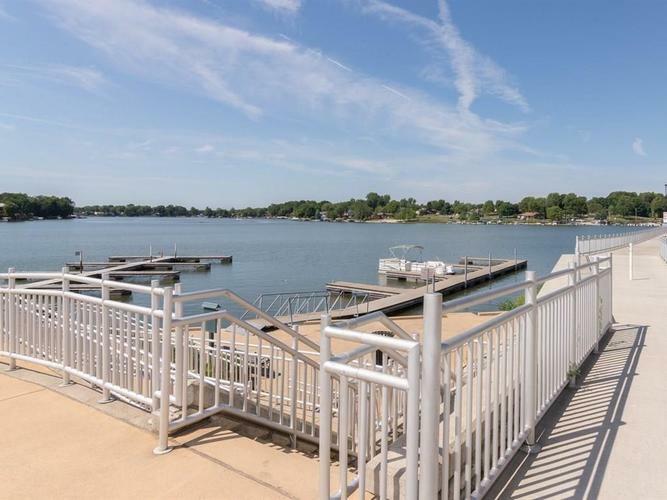 Enjoy the fun and all the activities of Morse Lake. 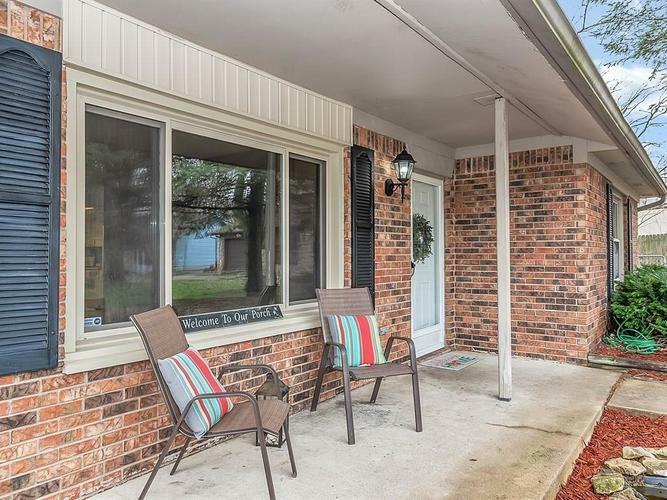 This home is walking distance to North end of Morse Lake. 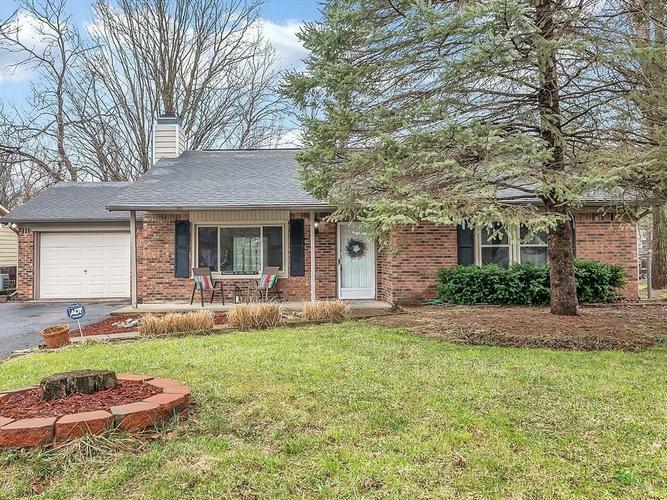 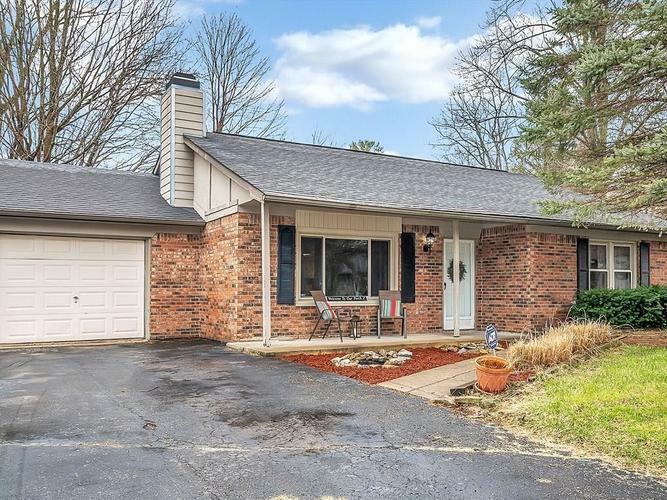 Come check out this Ranch home located on a cul-de-sac lot surrounded by mature trees. 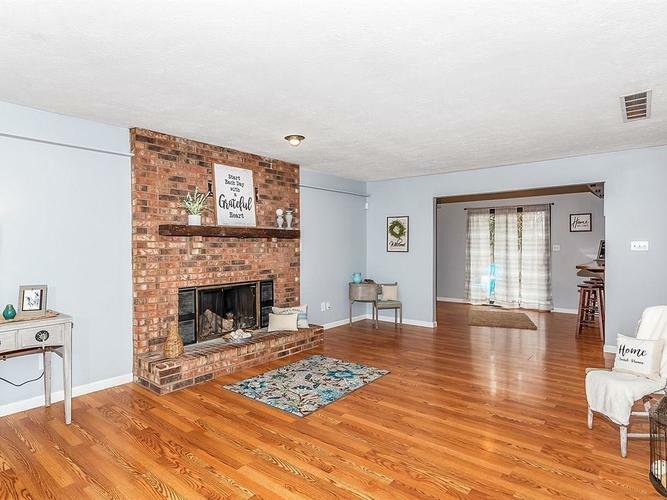 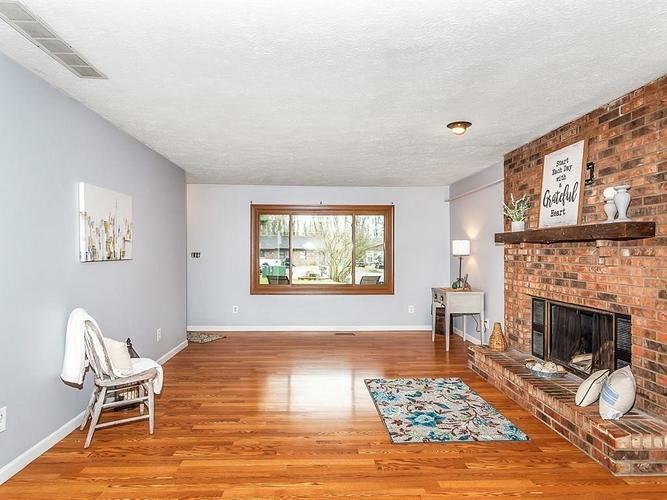 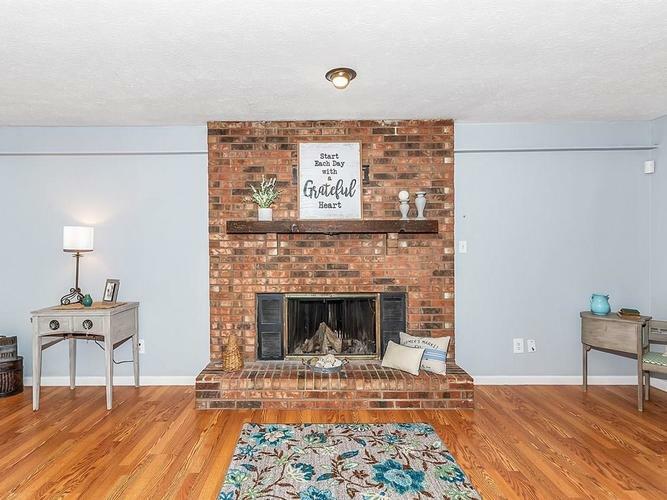 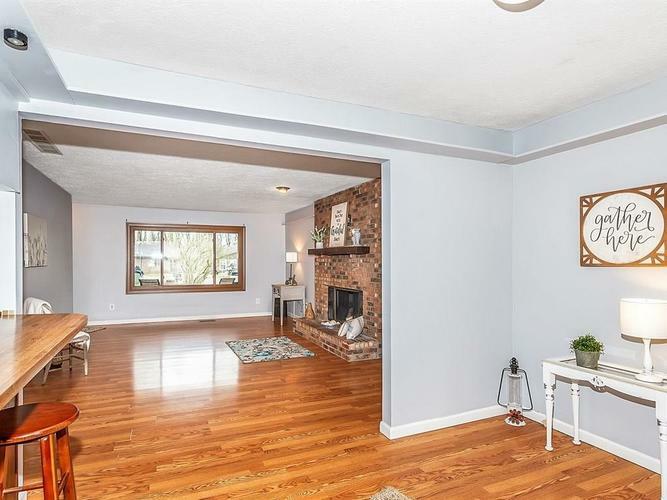 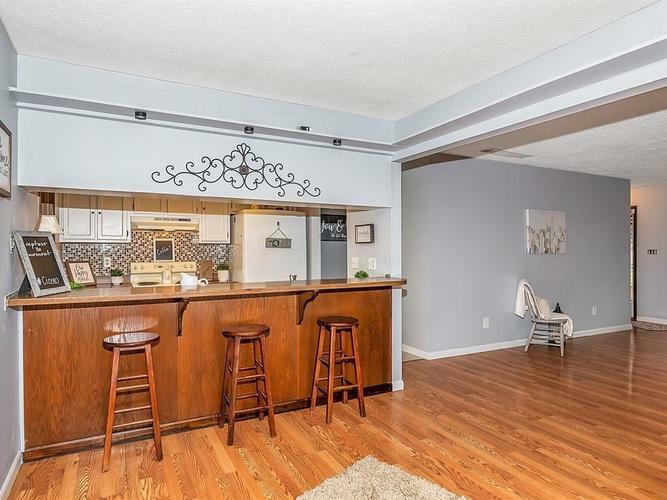 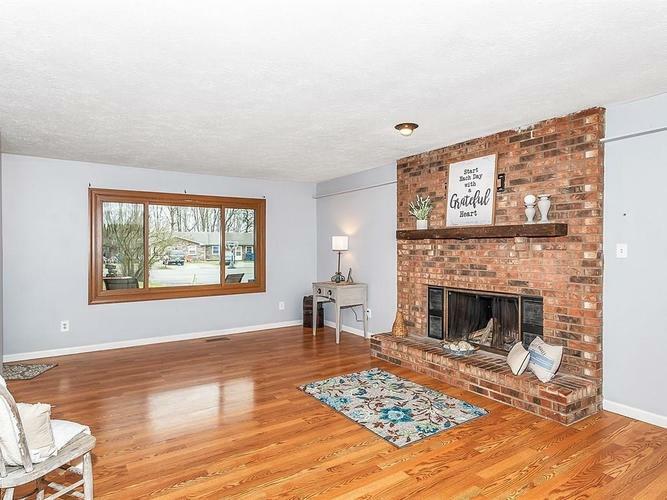 Step inside to a Bright and Open floorplan with a spacious living room, wood burning fireplace, Breakfast/dining area that offers a Breakfast bar and open to the Kitchen! 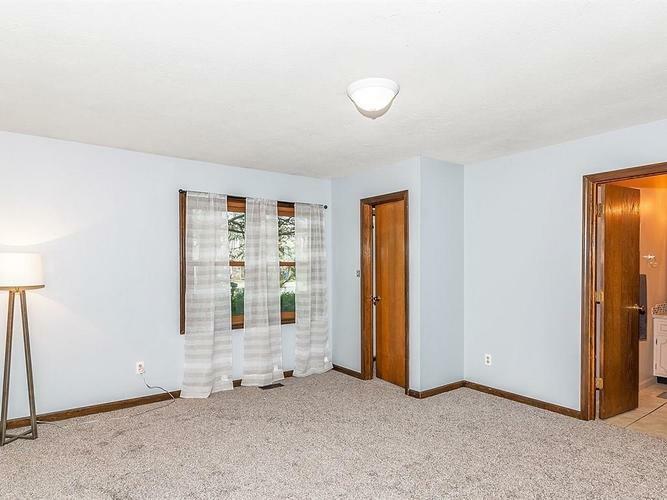 All NEW paint throughout and NEW carpet! 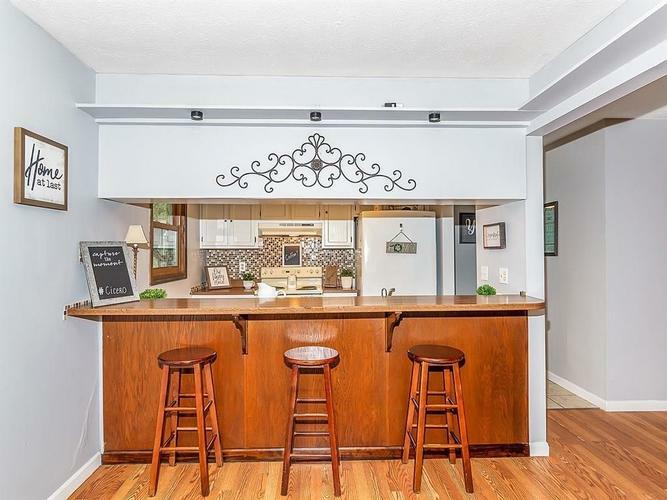 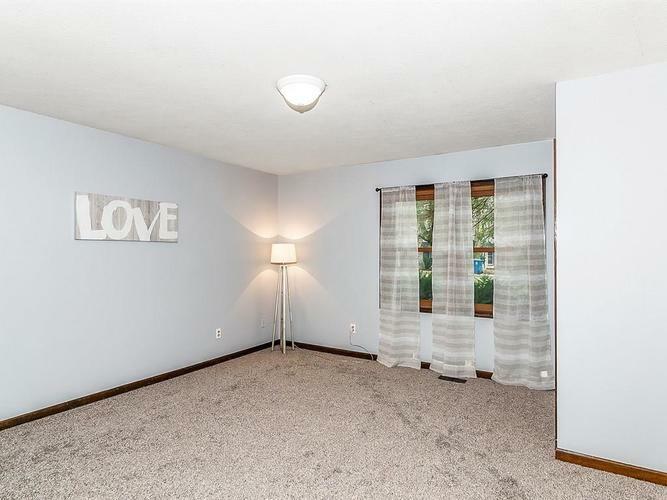 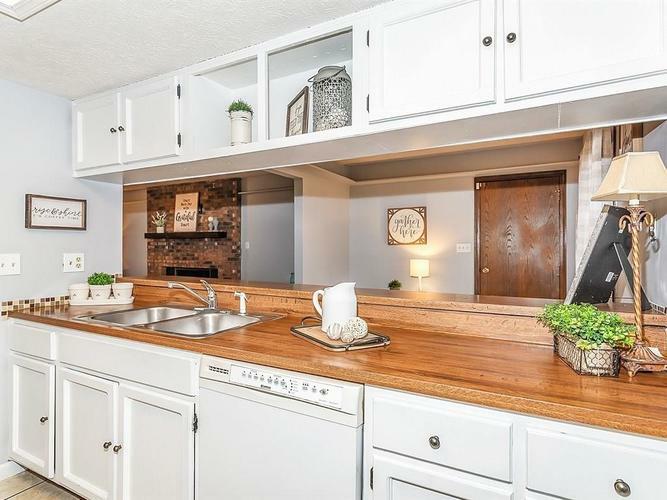 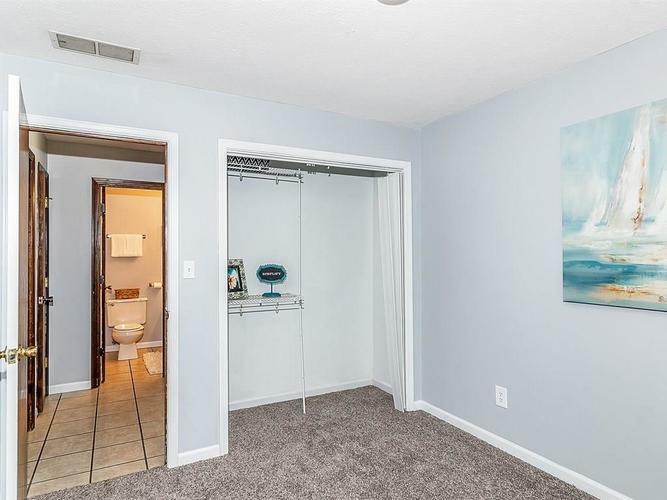 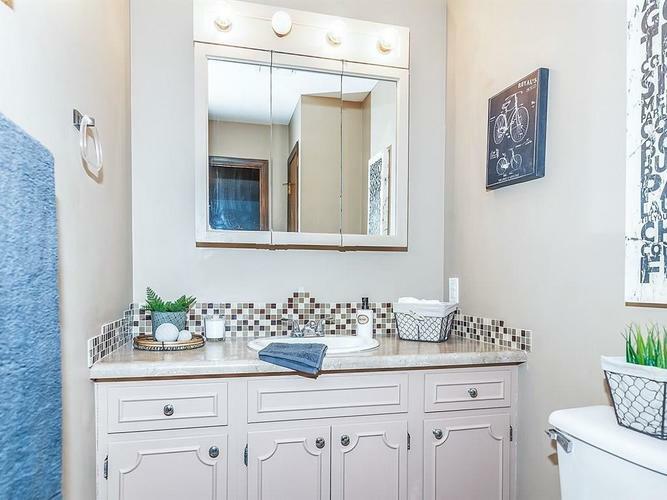 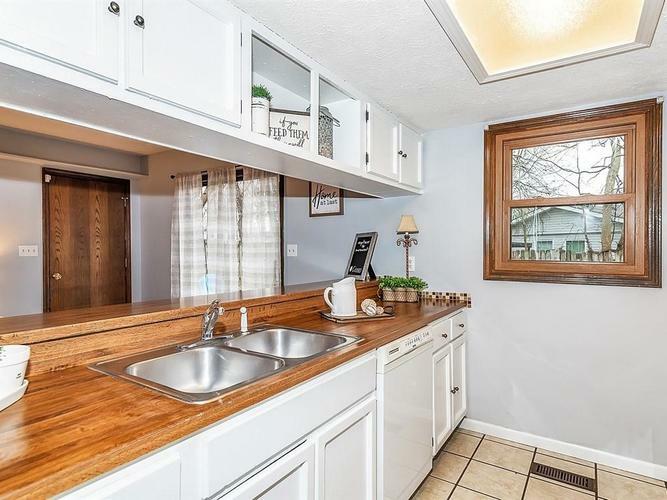 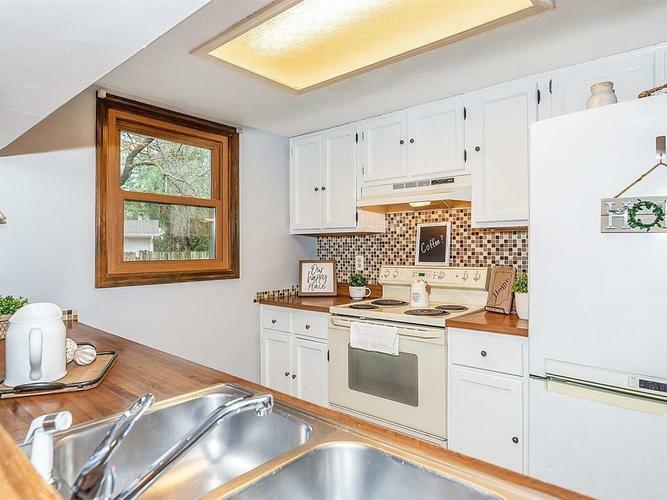 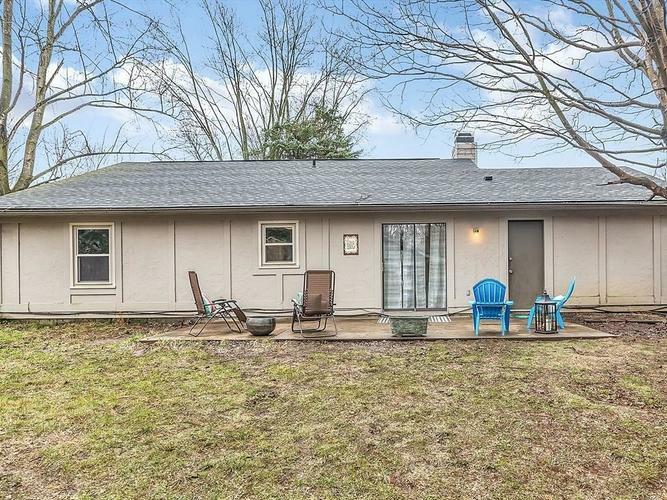 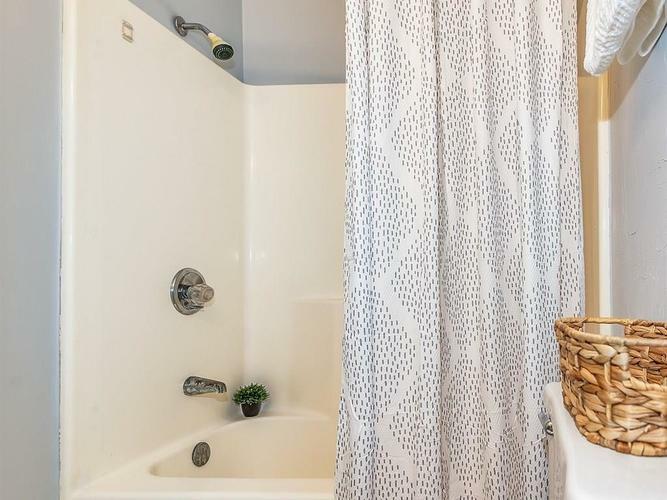 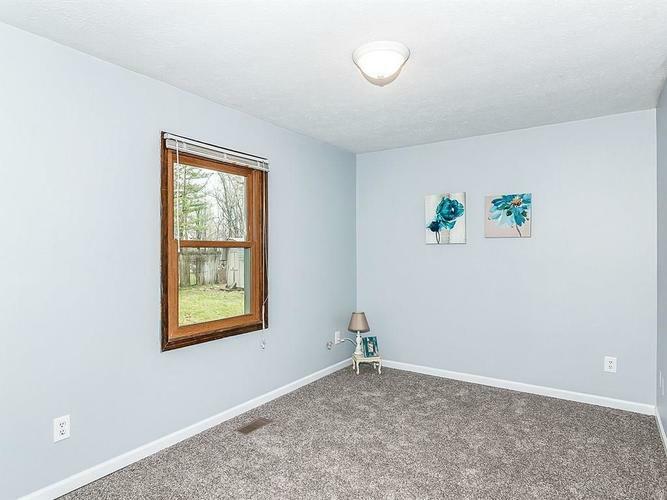 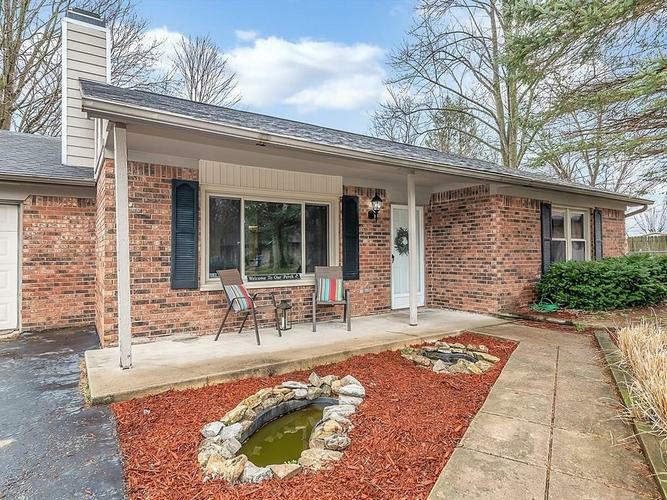 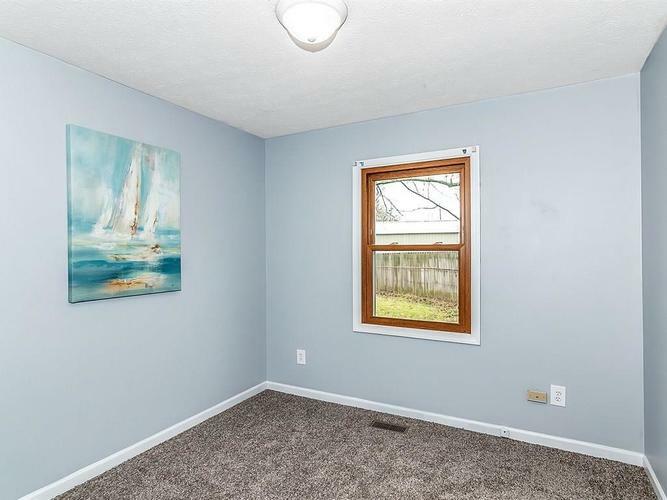 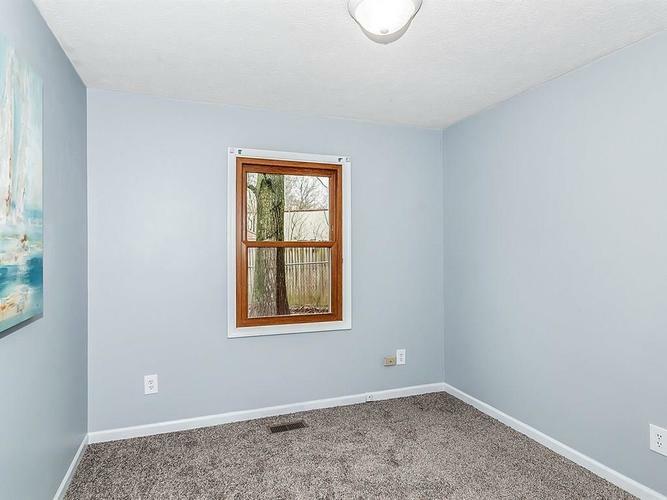 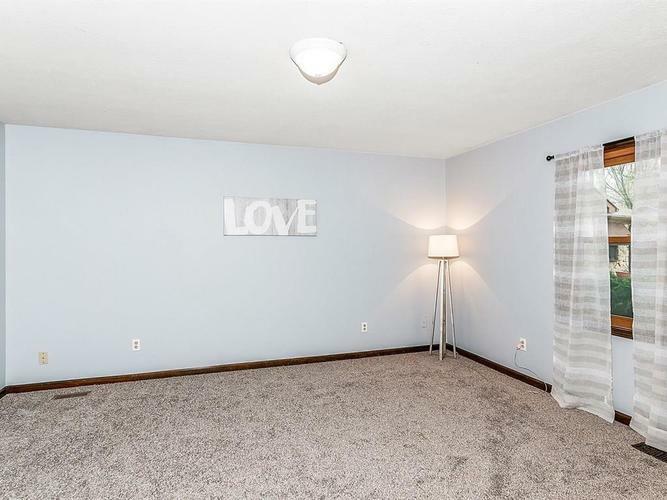 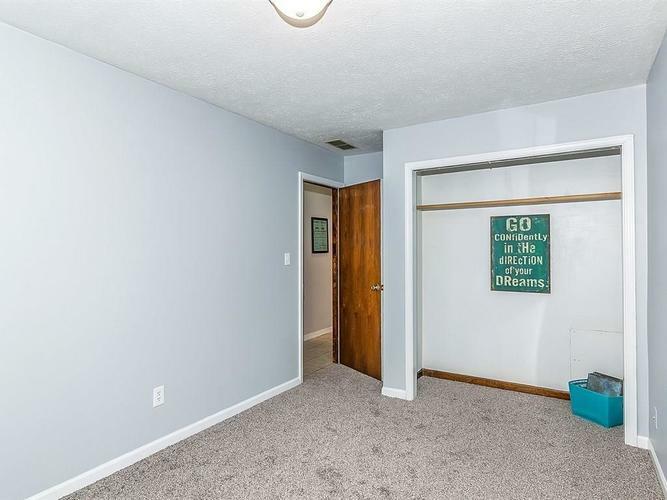 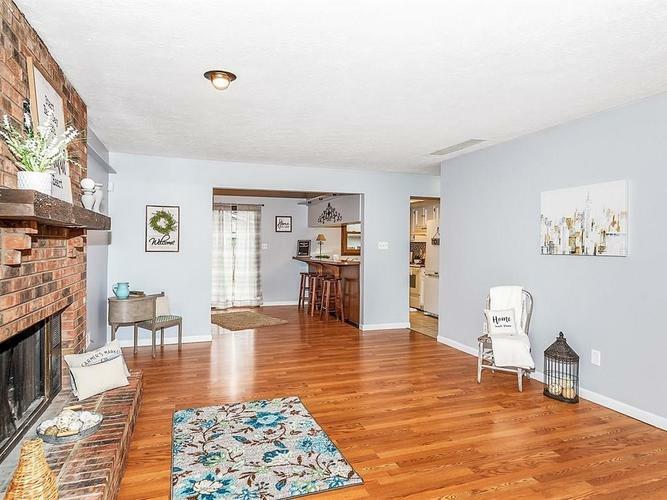 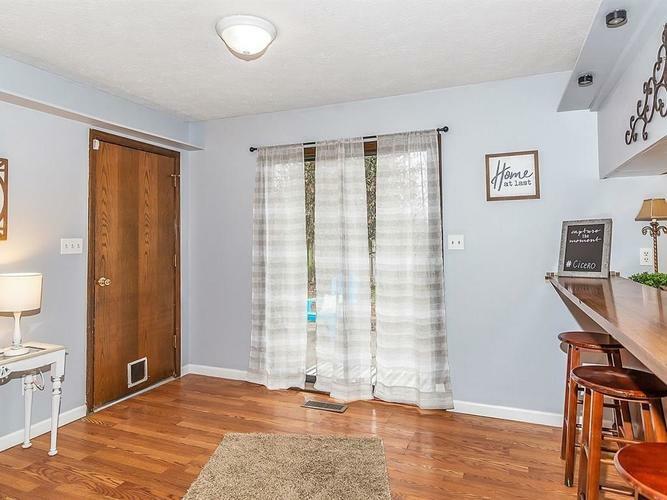 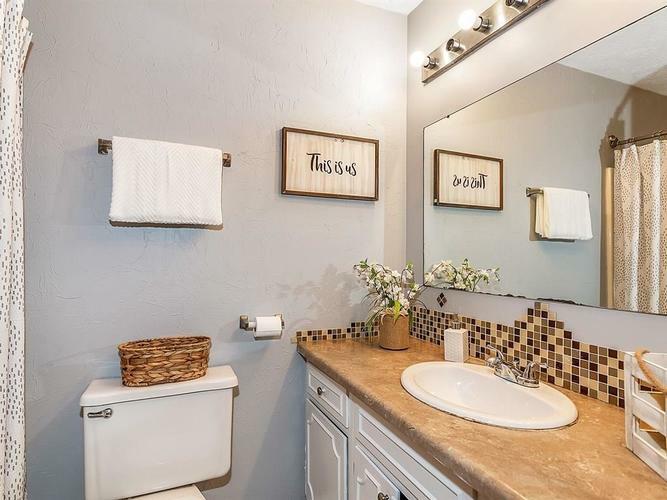 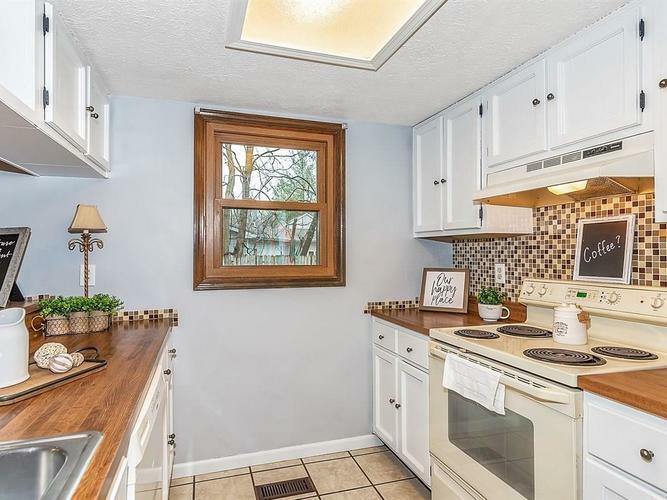 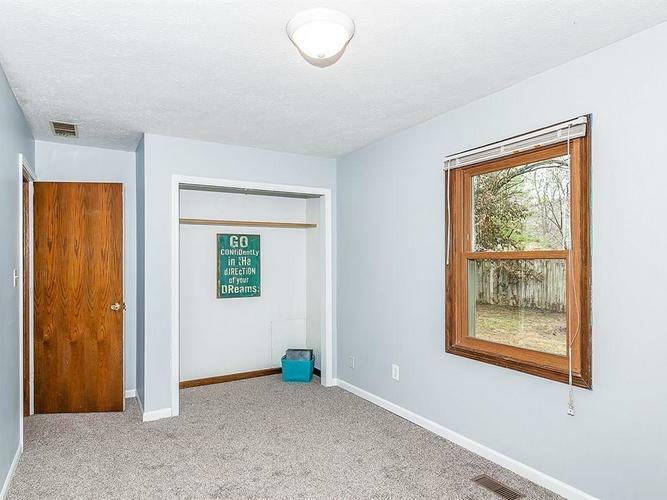 You will love the large master with cute half bath. 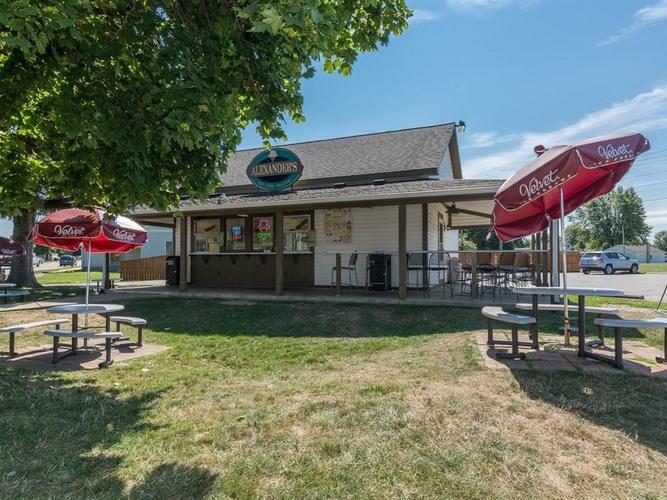 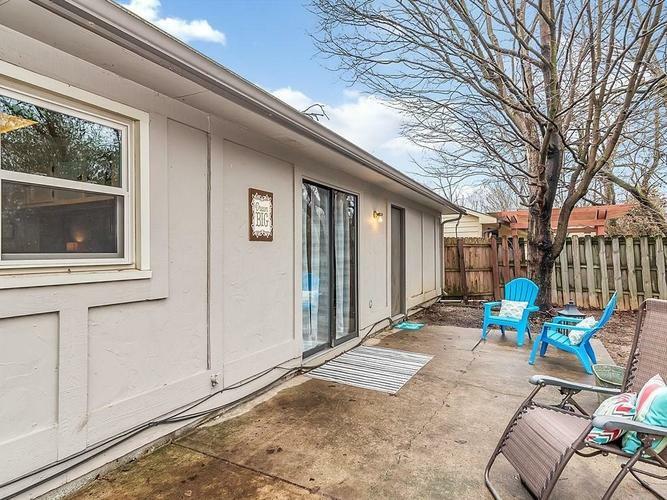 Enjoy the oversized patio for those backyard cook-outs. 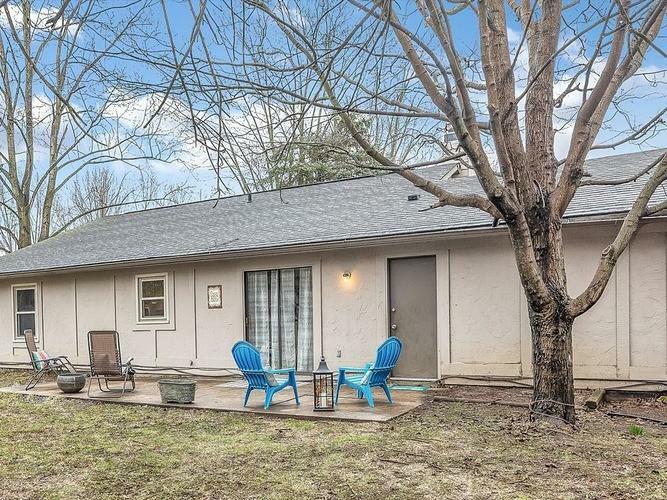 Not to mention the fenced backyard with firepit area! 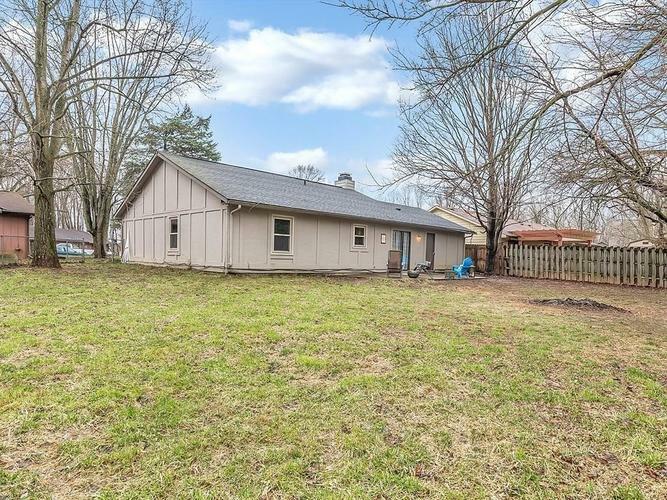 NO Homeowners Association!